For anyone with dry skin, The Body Shop Vitamin E range of products is probably one of the best out there and I’ve been a big fan of the Vitamin E Moisture Cream. 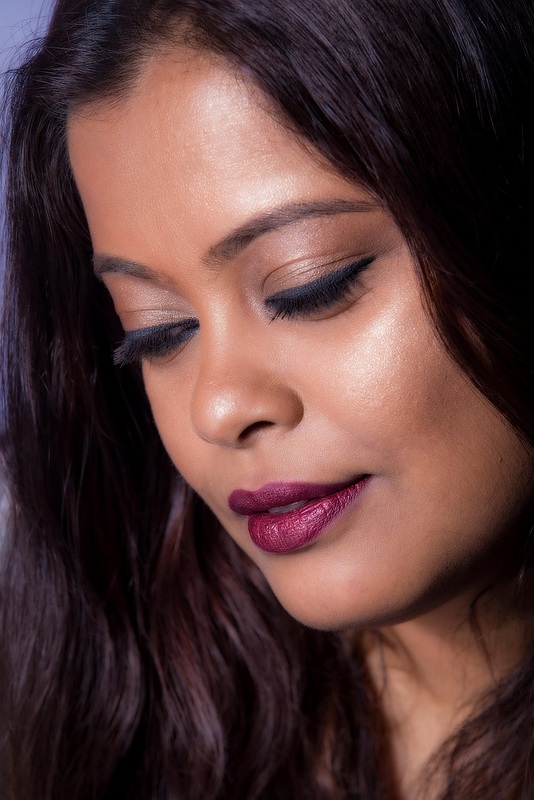 What is great is that the products now have a new and improved formula with the moisture power of 100% natural origin hyaluronic acid, in addition to the antioxidising power of wheatgerm oil to give a minimum of 48 hr hydration. 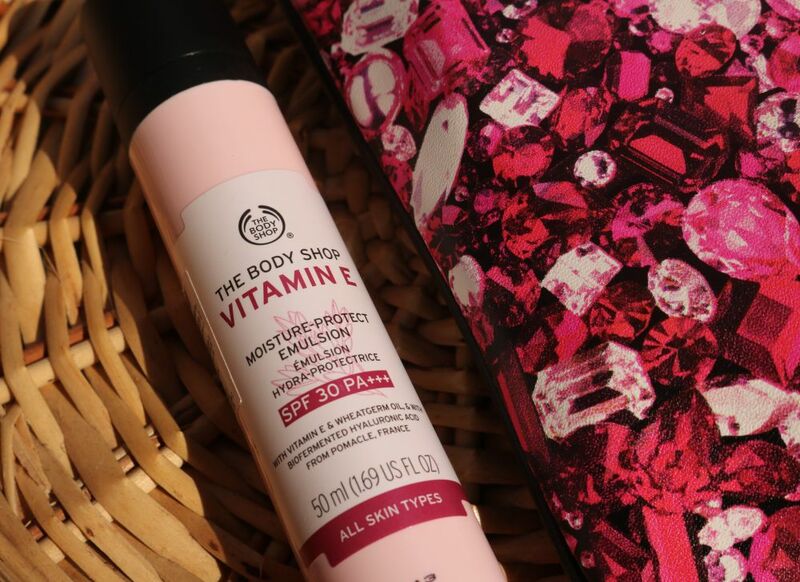 The recent addition to this range is The Body Shop Vitamin E Moisture-Protect Emulsion and that is what I will review in this post.